​Are You Getting Hosed By Your Pressure Cleaner? If you're tired of sloppy, average work that never looks good enough or lasts long then it's time for Maximum Impact. Do you get a roof cleaning notice every year or so? Does your driveway, patio, or sidewalk have stripes? Does your paver stone sealer keep turning white? Do they miss spots, skip spots, tear screens, break things, peel paint or kill plants? ​Call Today for Free Quote! 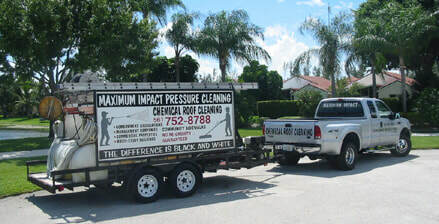 We specialize in top-quality pressure cleaning, concrete/paver sealing, and chemical roof cleaning. 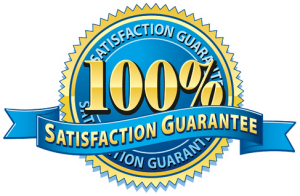 Whether you have a single-family residence, or a large community with hundreds of roofs and miles of sidewalks, we will get it clean and guarantee it. We provide a superior level of service using the best techniques, equipment, and materials, and we don’t cut corners. You might get it done cheaper, but you usually get what you pay for. Please contact us, for more information or to setup a free estimate.